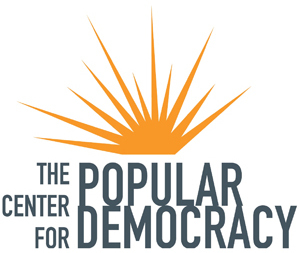 The Center for Popular Democracy & CPD Action (CPD/A) is seeking a full-time Director of Budget and Planning who will drive the organizational budgeting process in collaboration with the Senior Leadership Team and program leads. The Director of Budget and Planning will work closely with the Finance Team, which takes the lead on accounting functions, preparing financial statements, and providing oversight and internal controls. The Director of Budget and Planning will take the lead on developing and tracking organizational and programmatic budgets and will drive planning conversations based on forecasted fundraising and spending. The Director of Budget and Planning will also work closely with the Development Team on grant budgets and revenue projections. This role will report to the Chief Operating Officer. Work with the Development Team and program managers to develop detailed budgets for funding proposals and to track and report on grant spending. Ability to work well independently and to drive projects to completion in a fast-paced environment.